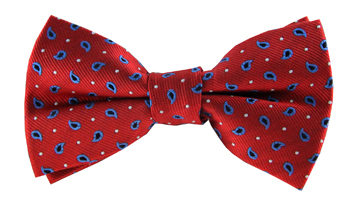 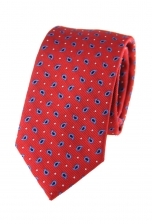 A gentleman always knows when to put a modern twist on classics, just like our Steven tie. 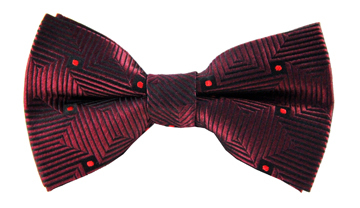 The delightful red shade is adorned by a discreet black stitching pattern, which gives it a little extra dash. 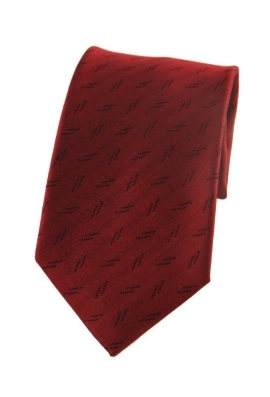 Wear it for a variety of occasions with a classic black suit.